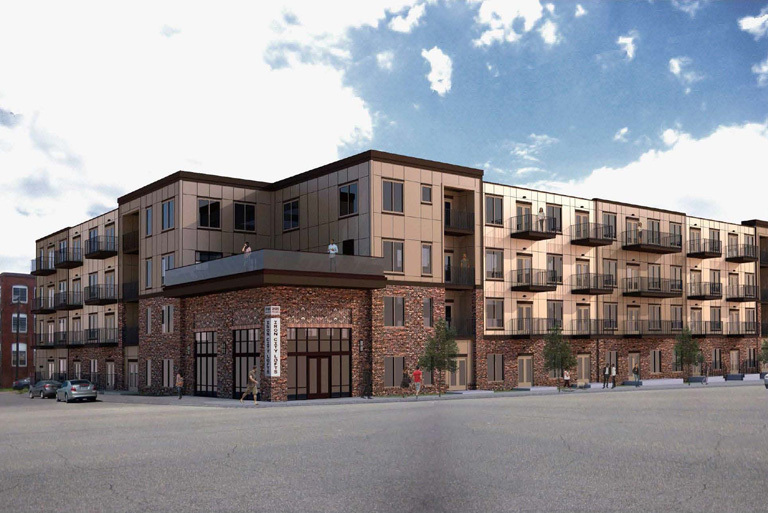 The 70- unit urban infill project consists of a modern fitness center, elevated pool and deck, urban leasing center, and surface level parking. 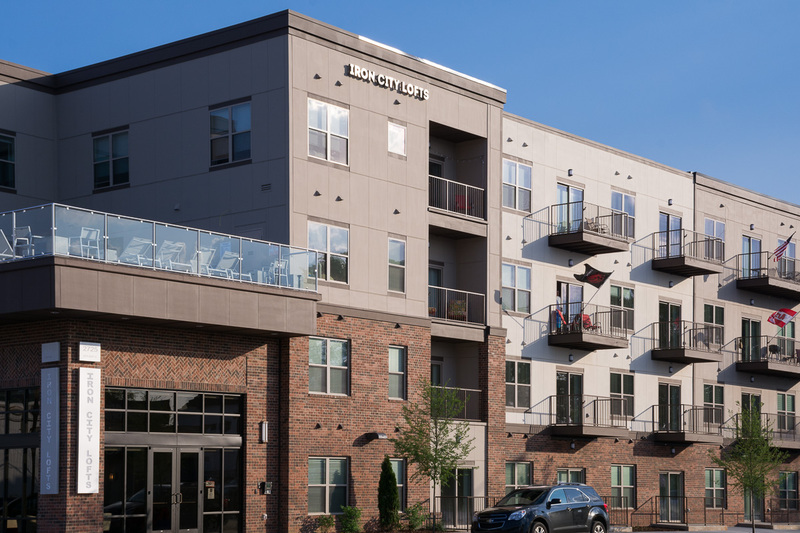 Iron City’s location provides a gateway between the bustling Lakeview district and Pepper Place. The Market at Pepper Place brings the best Alabama growers, food producers and artisans to Birmingham and is the City’s best attended attraction from April to December. 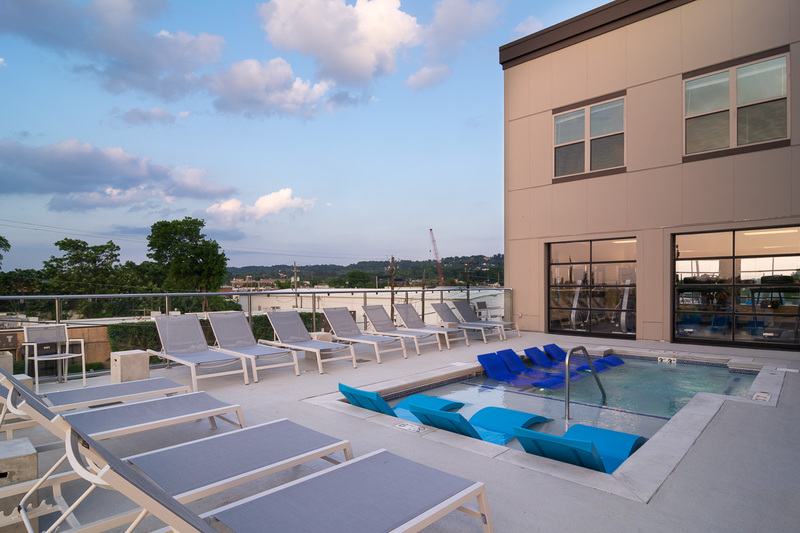 Iron City Loft’s boutique size, combined with luxury amenities, provides an option not previously present in Birmingham. 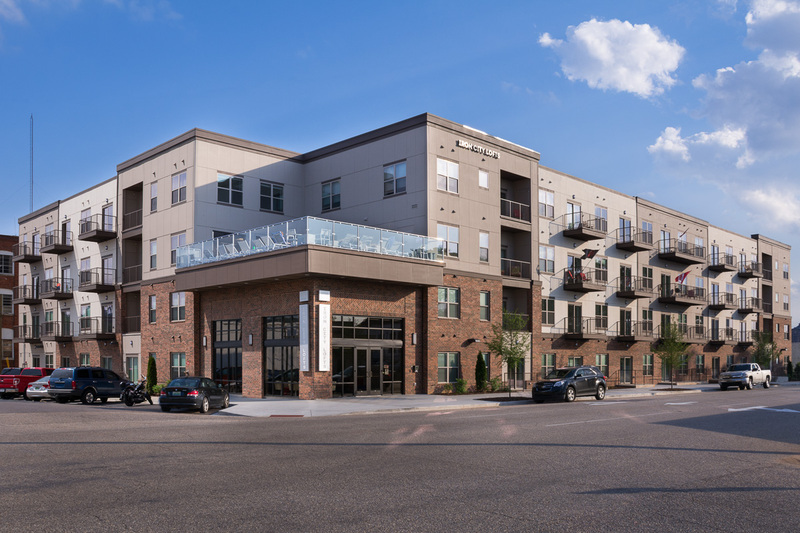 Doster is excited to have been a part of the project that helped Birmingham become a thriving walkable community.